There are three options for paying parking tickets: mail, in-person and online. Pay your Town of Georgina parking ticket online at Pay Parking Tickets. You can easily pay your parking tickets 24-hours a day with Internet access and a credit card. This is fast, simple and secure method. Send a cheque or money order to the Town of Georgina. 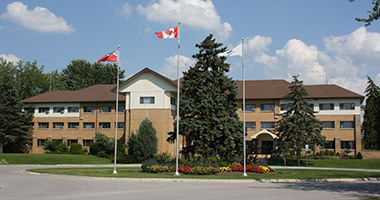 Pay your parking ticket at the Town of Georgina’s Civic Centre by cheque, cash, debit or VISA/Mastercard. If you would like to request a court date you or someone acting on your behalf must attend the Town of Georgina in person. You cannot set a trial date by mail, telephone or online.